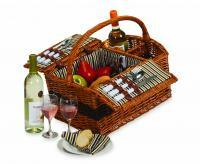 This Picnic Plus two-person basket ensures your spur of the moment trip outside for a meal is as easy as possible. 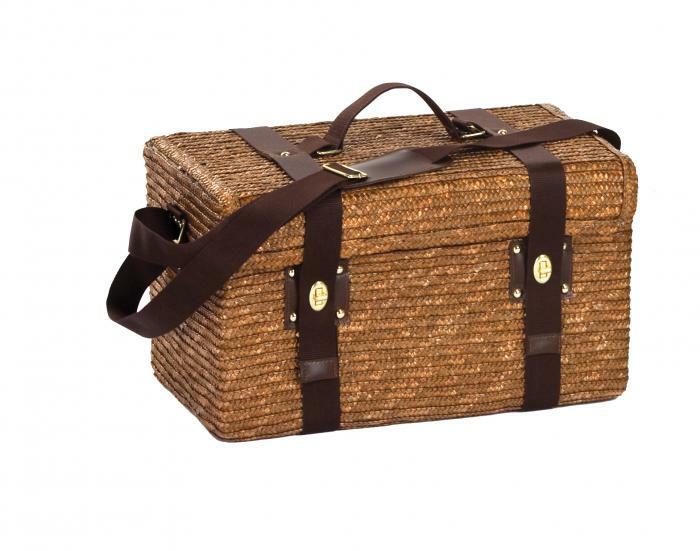 The gorgeous, handwoven wheat fiber basket is sturdy, yet light, and makes a wonderful gift for the picnic lover in your family. The full size thermal foil lined insulated cooler section holds wine or beverage bottles, salads, fruits and sandwiches is removable for additional storage space. 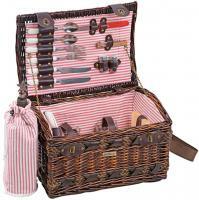 We had several weddings this summer, and to encourage the young couples to spend quality time together, we gave each of them this beautiful picnic basket. Our thank you notes have been lovely. I bought this as a Christmas present for my daughter and son-in-law and it was a huge success. They love it and can't wait to use it. It's just perfect. 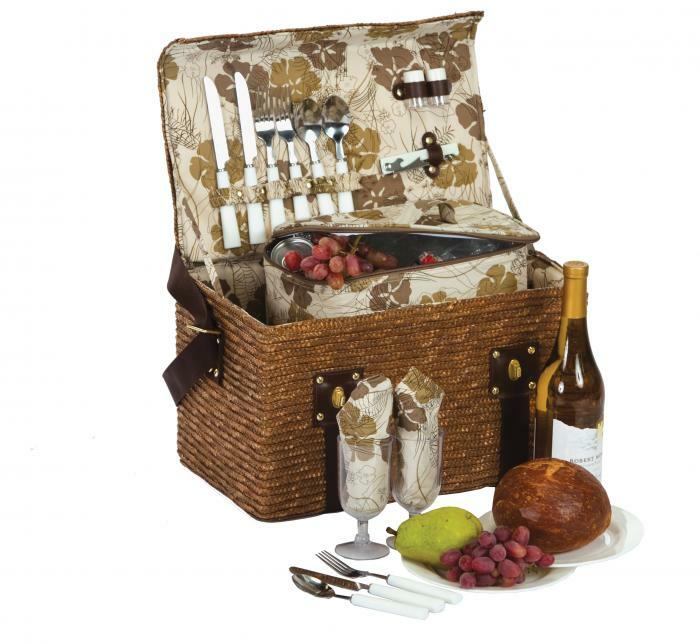 By Renee W. from Waxhaw, N.c.
Picnic basket was perfect!! My daughter said it was her favorite Christmas present!! Great quality, the fabric was precious and everything complete..Could not be happier.. Thank you! 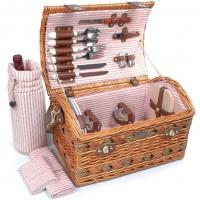 I purchased this item, not for my use, but to use as a fund raising piece for our Library fund raising auction. So I have never used the item but it did attract a lot of lottery tickets. I have no idea who eventually won it. Great design, present for my daughter in law and she loved it! 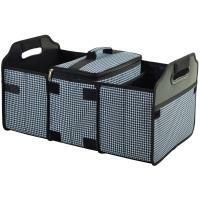 Nice, small good looking basket with enough room for quite a few items. 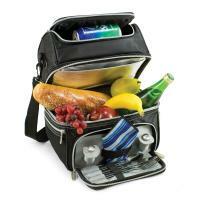 The small cooler pouch is handy and works beautifully. Note: this is a small basket, not a large old-time size basket for four. 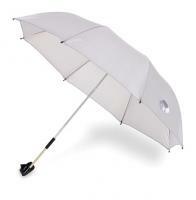 Check the dimensions carefully to see if the size is right for you.